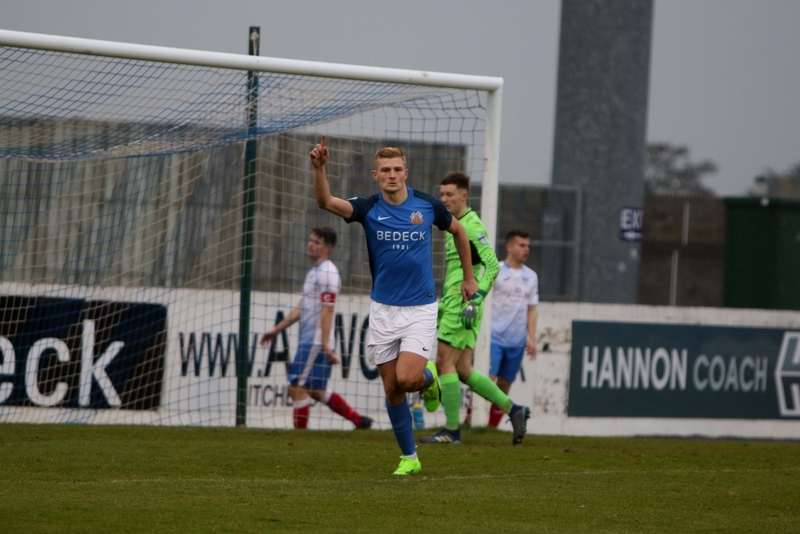 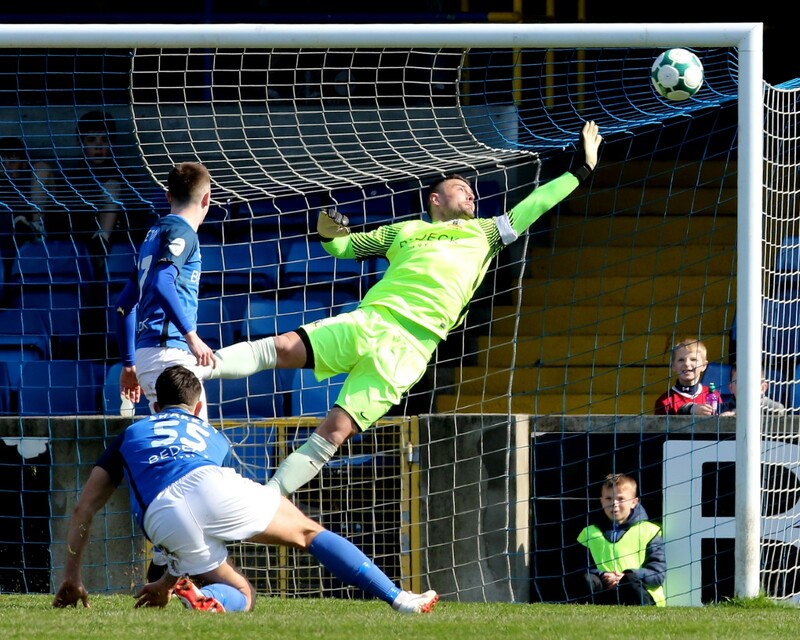 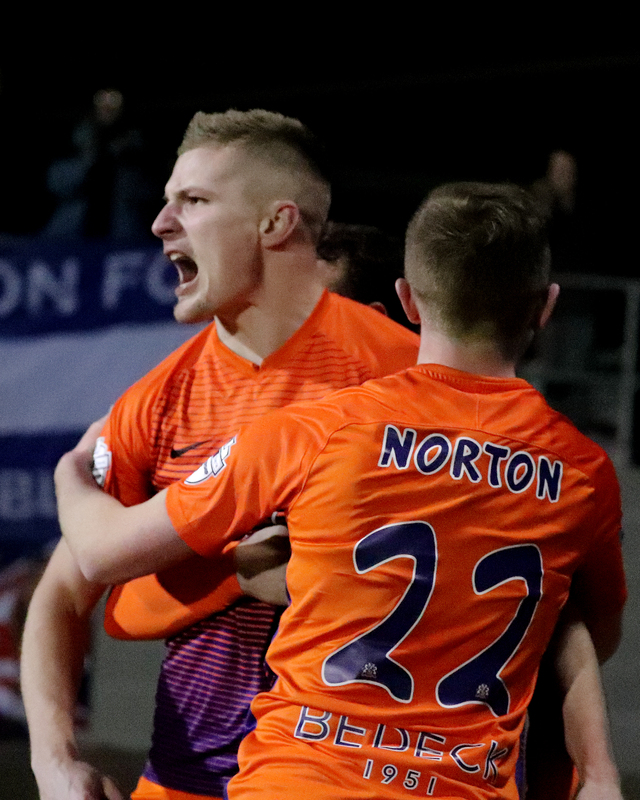 Glenavon got back to winning ways with this 3-1 home win against Ards thanks to goals from Man of the Match Andrew Mitchell, Josh Daniels and Sammy Clingan who was starting his first League game of the season. 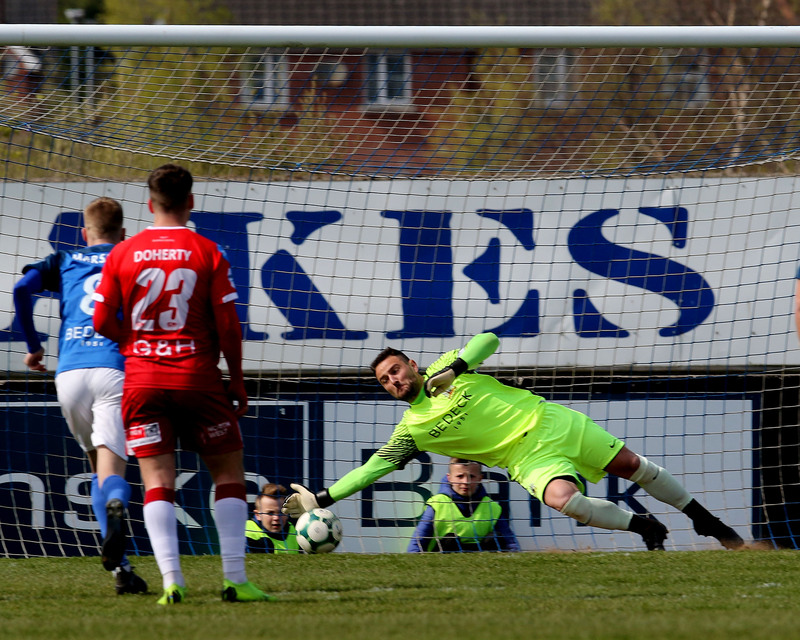 Ards missed some good opportunities from corners but they also had their young Keeper Sam Johnston to thank for a number of saves including a fantastic one from a Mark Sykes overhead kick. 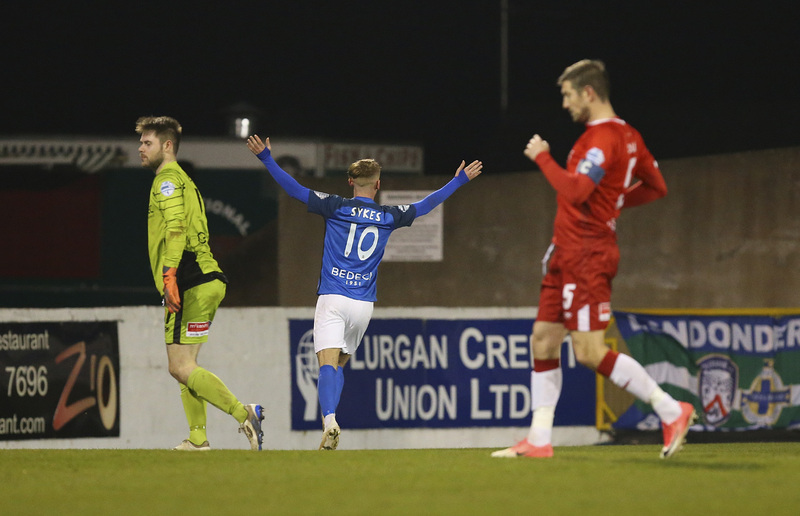 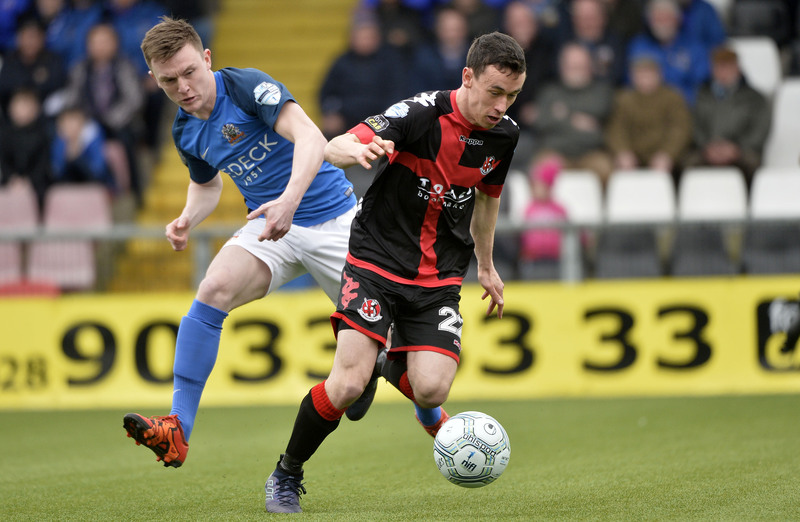 Ards substitute Michael McLellan did pull a goal back to make it 2-1 in the 65th minute but Clingan settled any Glenavon nerves with a calm side-footed shot 15 minutes from time.